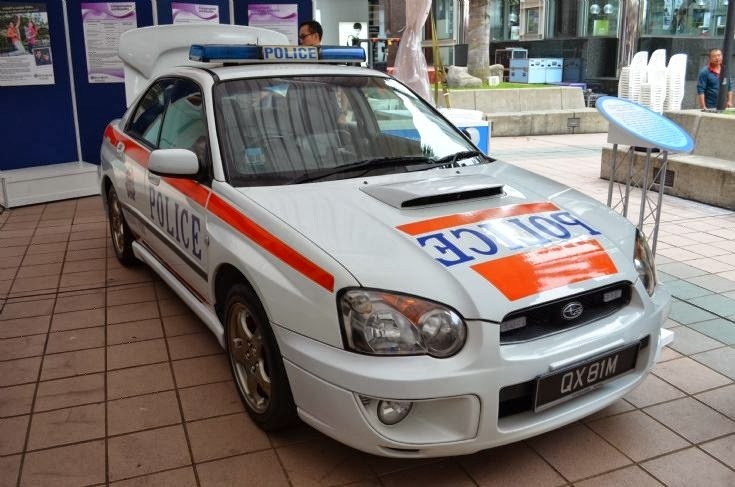 9 New Traffic Regulations in Singapore ? 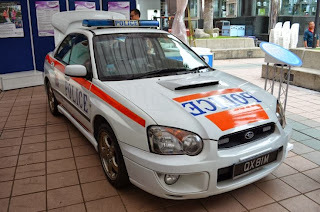 Since two weeks ago, there has been circulation between my group of friends stating that Traffic Police are coming up with some of the new traffic regulations that will be implemented anything sooner in Singapore. I was basically flooded by Watsapp message everyday regarding this implementation. As you know, Singapore is a small country and news spread easily. However, there wasn’t any public announcement (or maybe I missed it) about the changes. But there is something which I was quite puzzled about. Why is intentionally covering of number plate has a heavier penalty as compared to beating the red light which is more dangerous to the public ? Maybe Traffic Police cannot issue a fine without a plate number ?